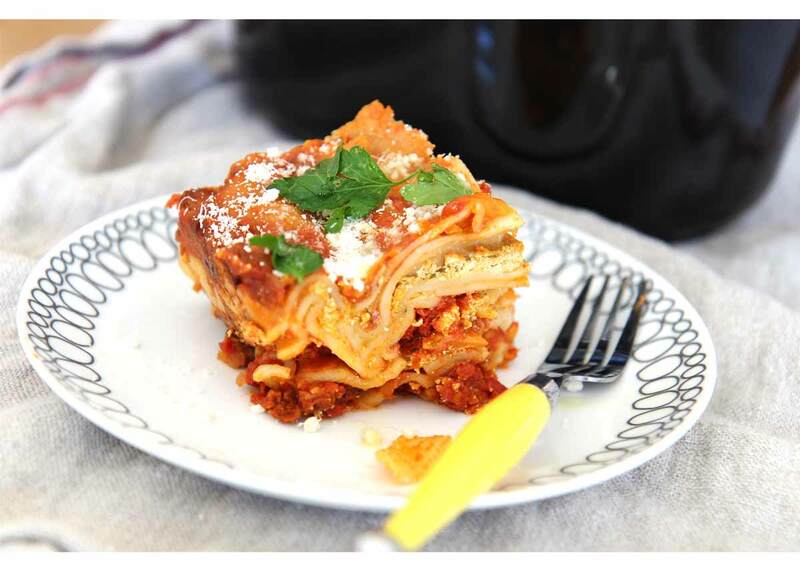 Get ready for the slow cooker to amaze you on how yummy a lasagna can taste! I made this simpler by finding a way to skip boiling the noodles. Get ready to come home from a long day at work to this hot cheesy, saucy dinner. 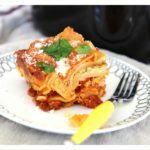 Just the name “Slow Cooker Pesto Lasagna” translates (in my world) to easy, delicious and quick after a long day. This is homemade cheesy goodness with almost no work. Just dump the ingredients in layers and press a button. 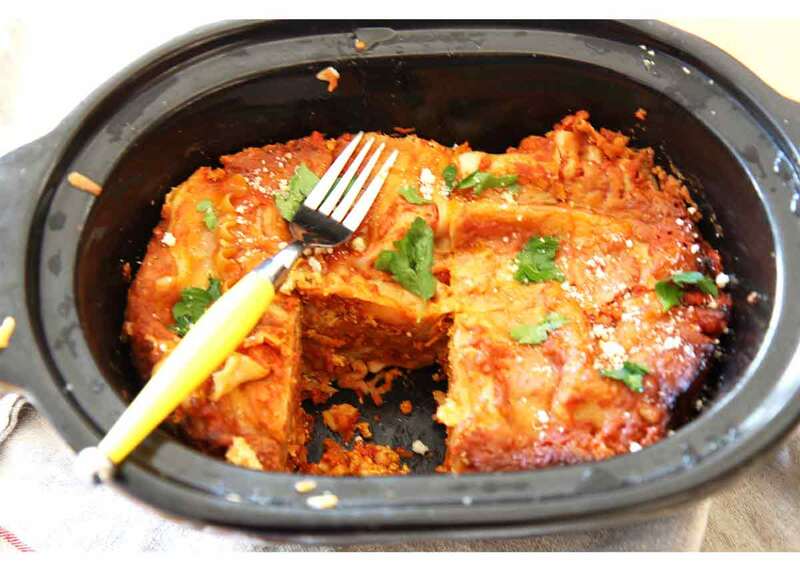 I can’t wait for you to try this because it a delicious oven-less lasagna. When I was a kid we would have one night were we had the cheesiest dinner we could find. This recipe brings back those fun memories. 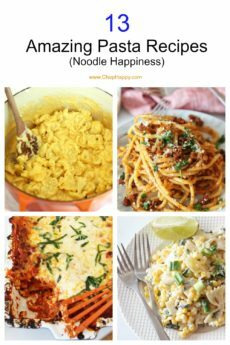 I love sitting by the TV with Tom and our frenchie Charlie and chow down on this pasta smiling dinner. 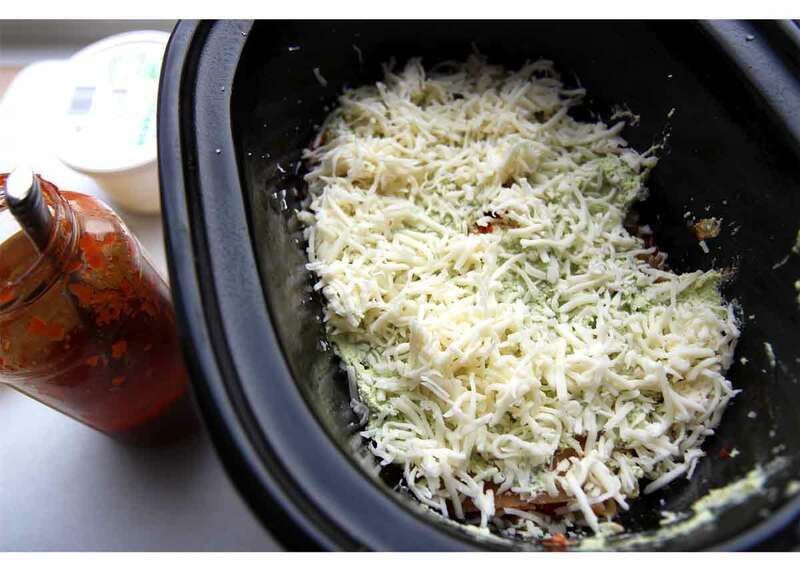 If you must open the slow cooker (but please try not to), add 15 minutes to the cooking time. It takes about that length time to reheat and re-add the steam that escaped. Prepare the dish the night before. 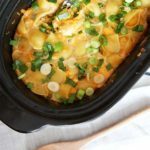 Right before work turn on the slow cooker and come home to dinner already ready for you! Make life easy and buy your favorite jarred sauce. I love Rao’s! It is a NYC institution and taste most like homemade. 1. There is no need to boil the noodles. Break them up and pile them in layers. They cook while nestled in the slow cooker. 2. Just add dollops of ricotta with a spoon; there is no need to spread it out. As the slow cooker heats up, the ricotta spreads out all on its own. 3. Mix pesto and ricotta to add herbaceous flavor without buying and chopping extra herbs. 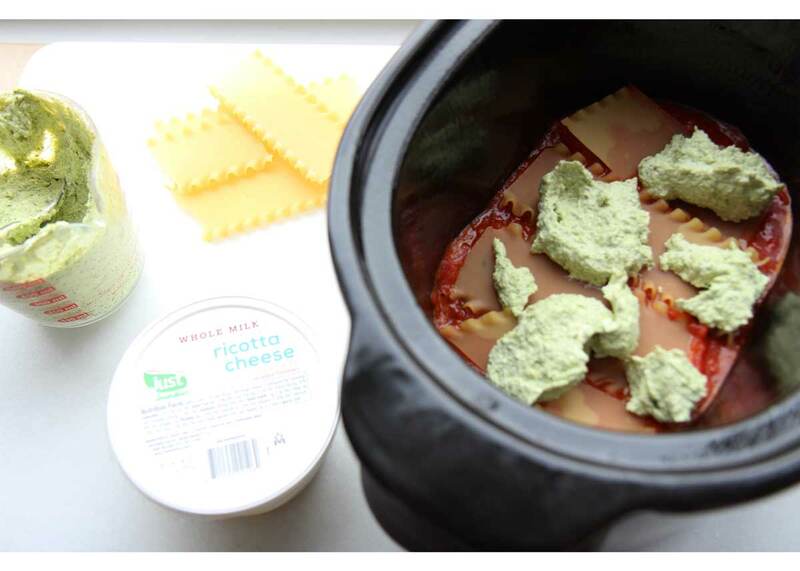 Just the name Slow Cooker Pesto Lasagna, translates (in my world) to "easy, delicious and quick after a long day." This is homemade cheesy goodness with almost no work. First, liberally spray the inside of the slow cooker with cooking spray. Next, mix the pesto and ricotta cheese until well combined. Now pour the tomato sauce to cover the bottom of the slow cooker (approximately 1/2 cup). Next, top with enough broken lasagna noodles to cover the sauce. Add 1/3 of the pesto and ricotta cheese mixture onto the noodles. There is no need to spread the mixture out with a spatula; it will do this naturally while it cooks. Now add a handful of mozzarella and 1/4 of Parmesan cheese on top. Repeat the above process 3 more times (tomato sauce, noodles, pesto and ricotta cheese mixture, mozzarella, and Parmesan cheese). Now put the lid on. Cook on low for 5 hours or high for 3 hours. When done, let it sit at room temperature for 20 to 30 minutes so the lasagna holds together when served. Here is my "Easy Being Green Pesto" recipe that is so simply easy and fast. 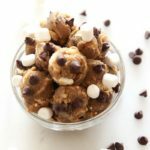 Enjoy this easy recipe! Any questions please comment below. 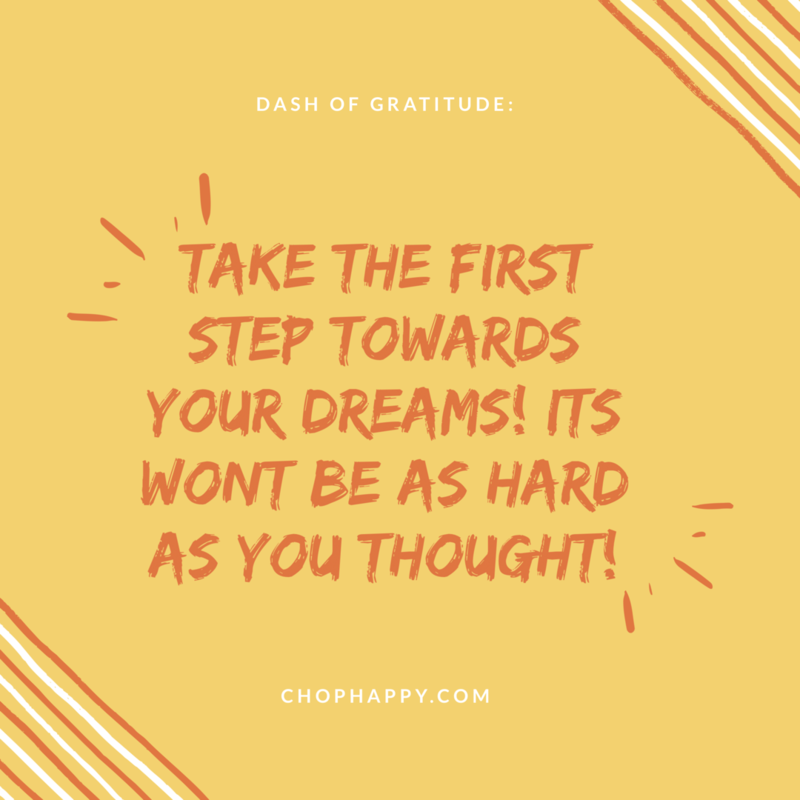 I am excited to help! 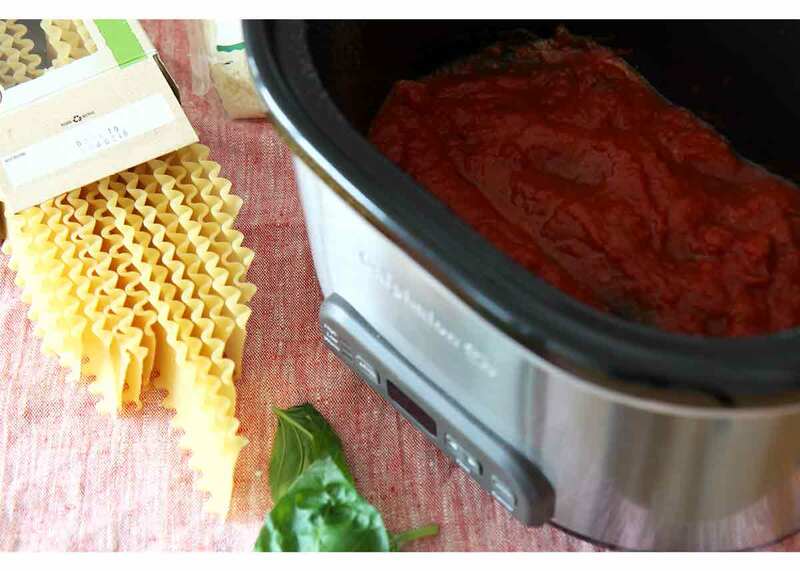 Can this be made ahead and cooked the next day….or is the pasta mushy and not worth it? Absolutely!!!! It is totally yummy all week! 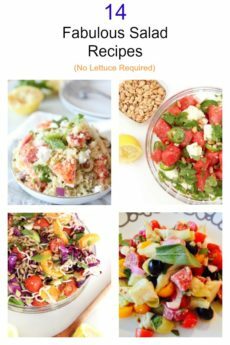 This looks so wonderful and super easy! 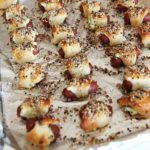 Have you made it with meat, like Italian sausage before? 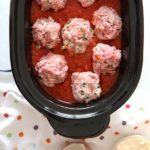 Thanks for this recipe–it came at the right time! I’m definitely going to make it this week. Hi!!! Thank you sooo much! No I have not made it with beef or sausage but if I did I would cook the sausage first because might be too greasy. But Ground beef you probably dont have to cook first. Thank you sooo much!! I cant wait to hear what you think! 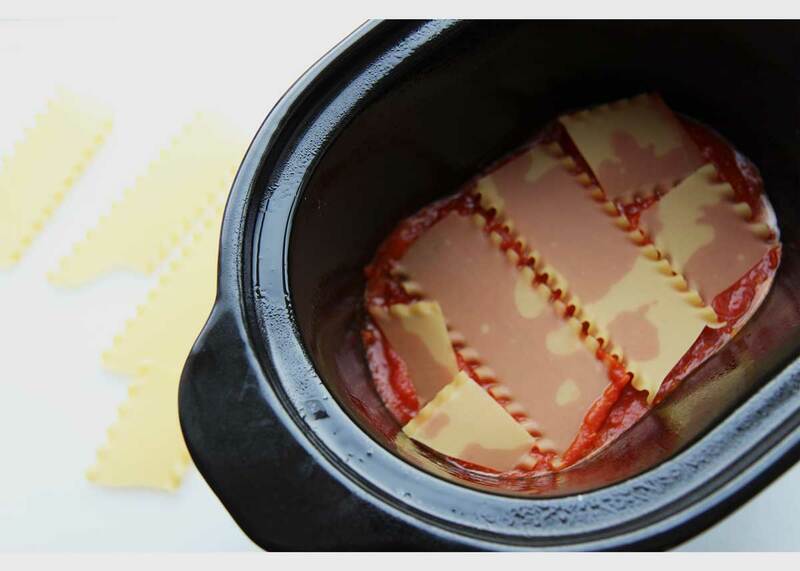 Is this the kind of lasagna noodles that usually require boiling, or is this the kind that says you can use it straight out of the box to layer in a standard baked lasagna? Hi!! Thank you for the question! Actually you can use either. I used the ones you normally have to boil but no need to boil them. You can put them in dry. 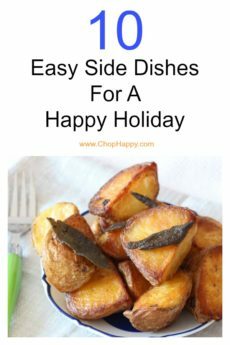 Happy Cooking and hope that answers your question. haven’t tried it yet but I know it will be good just from ingredients. I have cooked pasta like this before….I should say I appreciate him sharing his recipe but found his voice and commentary rather annoying. I guess it was his attempt to sound dramatic. you will probably tell me to keep negative comments to myself but if it helps on his next posting…oh what the heck maybe its only me…sorry carry on. Hi! No problem. I am glad for the feedback. Sorry it was annoying but I appreciate you watching and that is my voice lol! 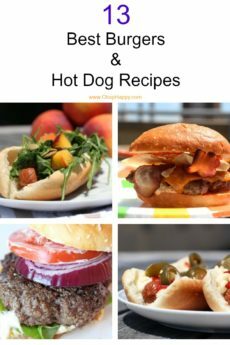 I am just excited you saw the post and let me know what you think if you cook one of these recipes too! Happy Cooking!